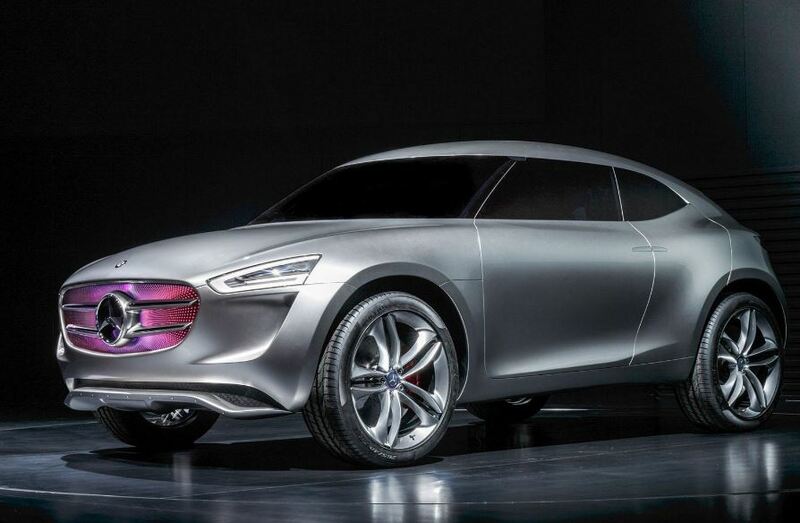 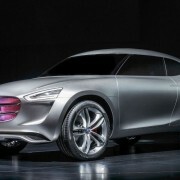 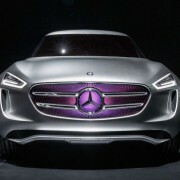 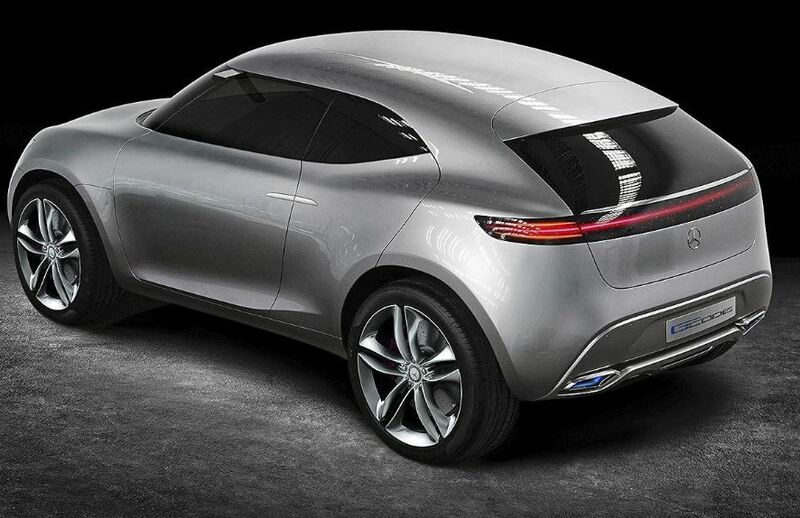 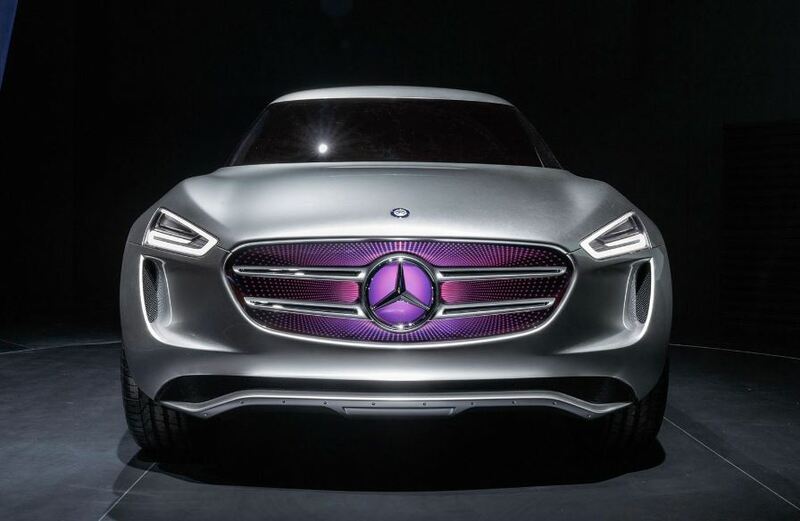 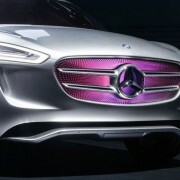 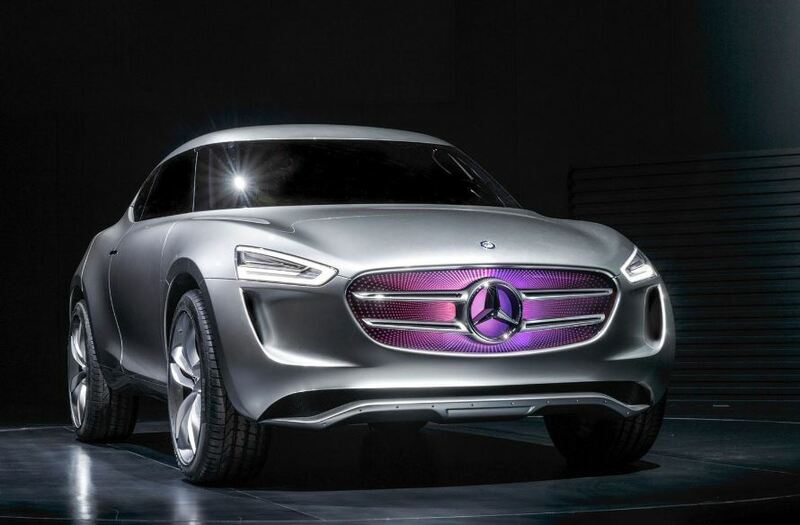 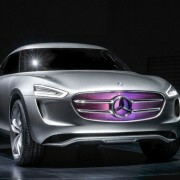 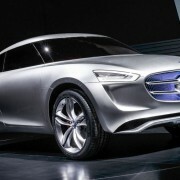 As expected, the Mercedes-Benz German carmaker is playing with different concept models before reaching the 2014 Los Angeles Auto Show, which is also the case of the G-Code Concept, an extraordinary model in terms of visuals and performance. 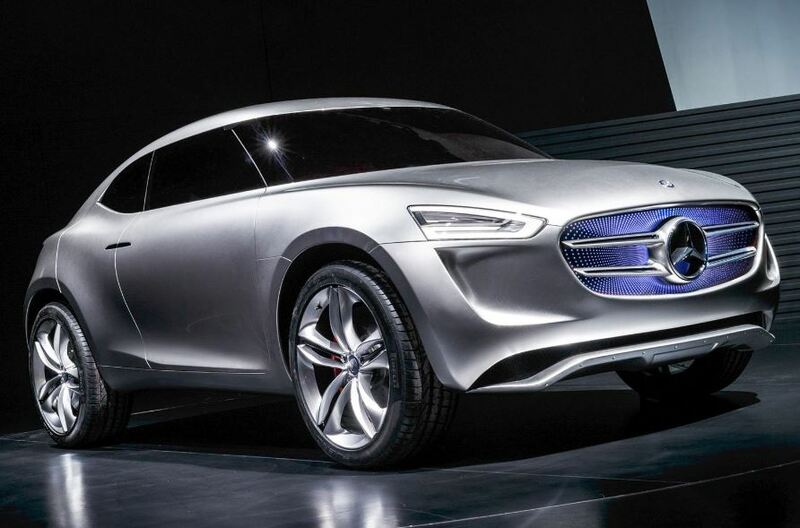 The 2015 Mercedes-Benz G-Code Concept might be regarded as a standout model, coming with a futuristic design, as well as great performance features under the hood. 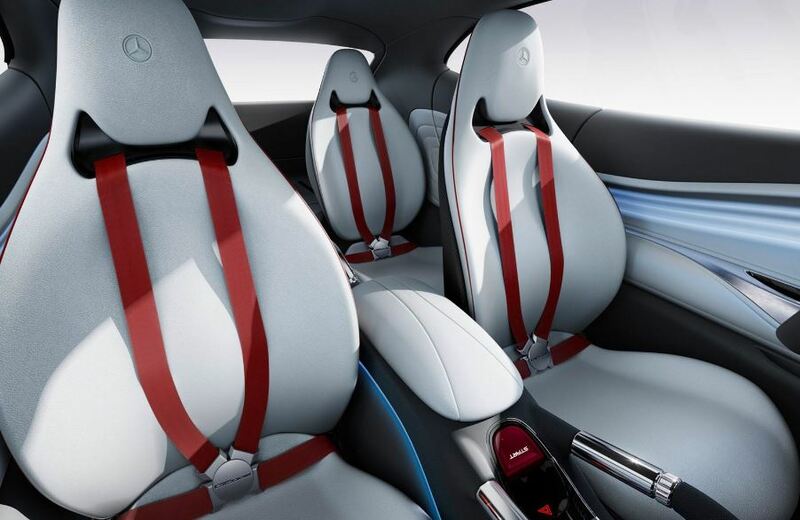 The cabin is no exception. 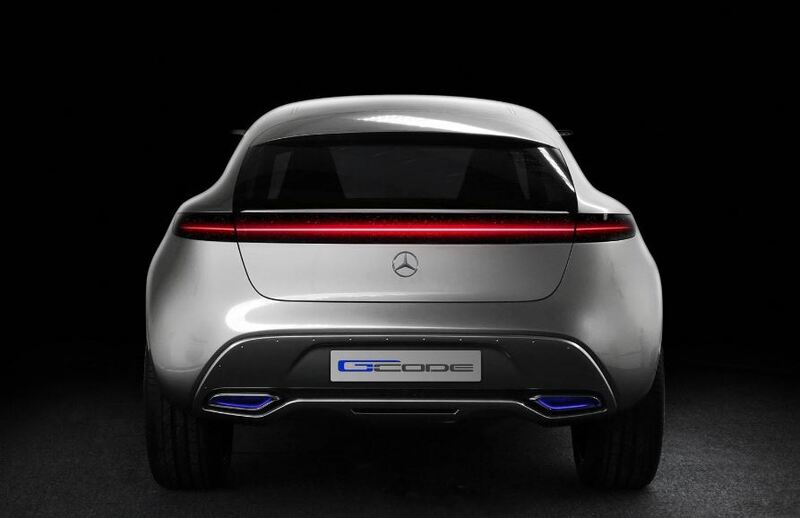 First time I saw the concept that would preview the future of the entry-level GLA, I couldn’t notice the huge differences between the current cars, the only slight similarity being the front grille, which represents the Mercedes-Benz brand. 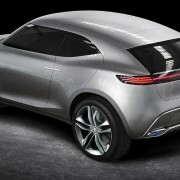 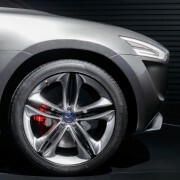 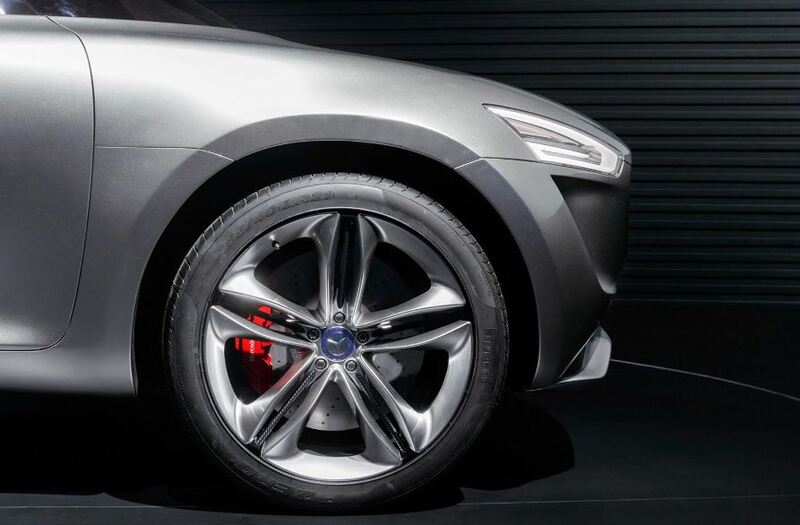 But if you would take a look at the bag, you might also find some similarities with the Concept Coupe SUV, which was released at the beginning of the year. 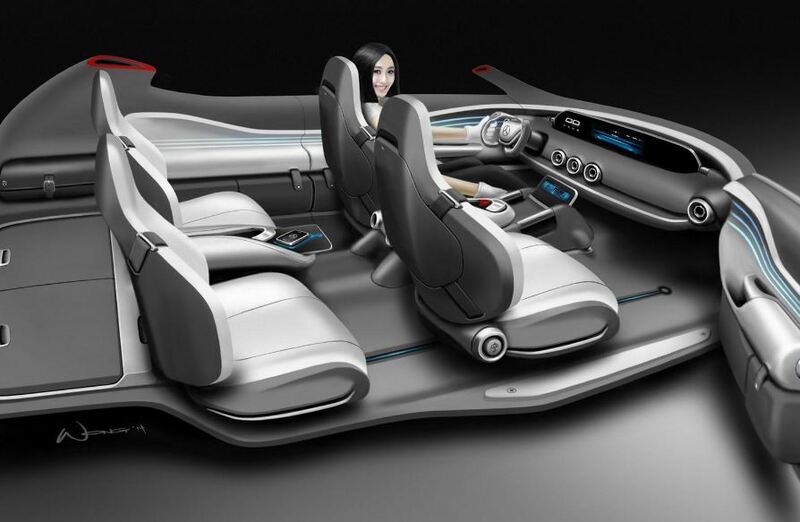 Moving inside, the cabin of the 2015 Mercedes-Benz G-Code Concept is fully tweaked with a lot of interesting high-tech gadgets, while the digital gauge is now sitting in the center of the dashboard. 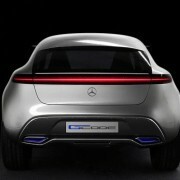 And here comes the most important part, the powertrain of the G-Code Concept, which is undeniable the strongest point. 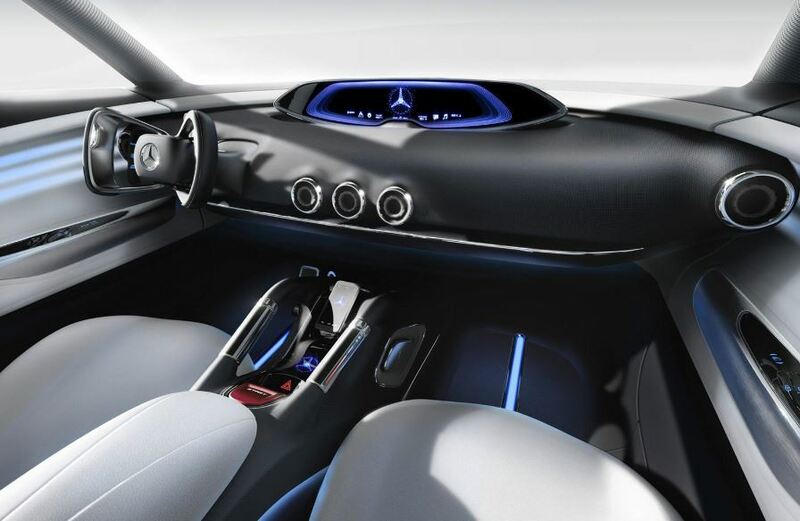 We are talking here about an internal combustion unit running on hydrogen and found at the front, while at the rear, the concept also comes with an electric motor, hooked to a battery pack. 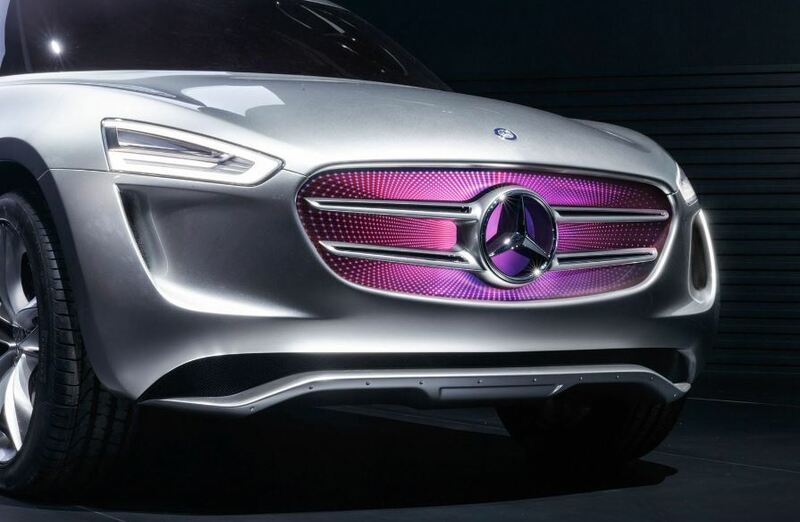 We are not sure the power it sports, but we are aware that the concept is extremely environmentally friendly, since the is capable of producing its own electricity.